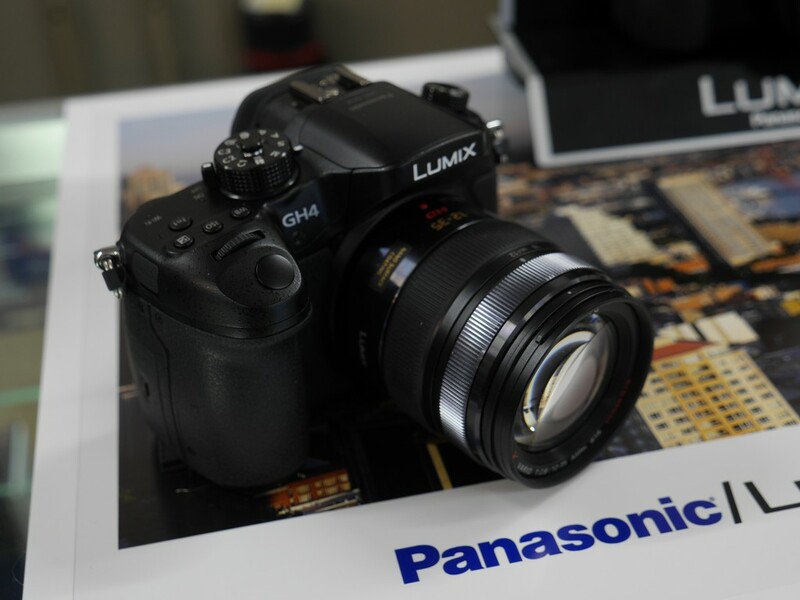 Tagged GH4, Hands On, Lumix GH4. Bookmark the permalink. I am dying to know if the GH4 eliminates the 10 Seconds “Screen Off” issue that has plagued the GH3. Does or will the screen display elements (i.e. audio meters, level gauge, battery, card, etc.) of the GH4 stay active/on indefinitely while recording video???? Thank you for a great video!! In the short testing that I did, I did not notice the screen display elements going off. This was a preproduction camera so we won’t really know until the final production model comes out. 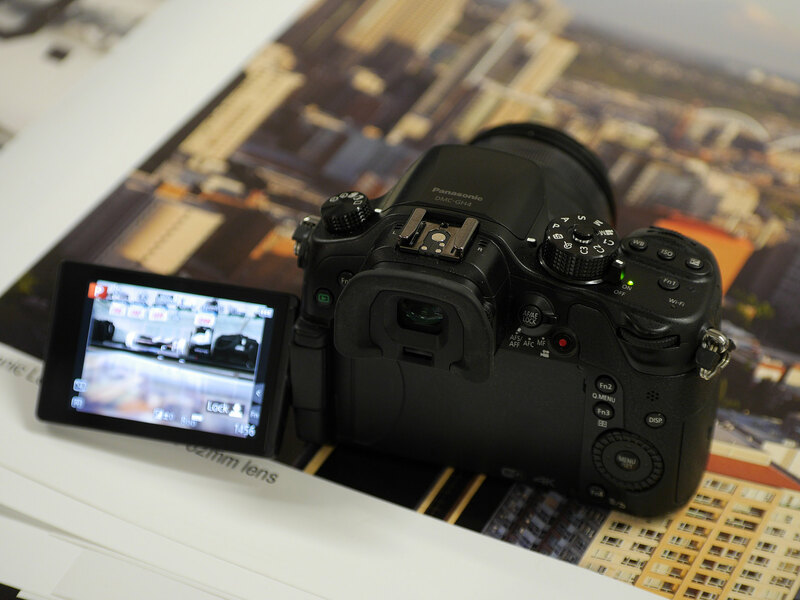 On a tripod I wave my hand over the viewfinder on the GH3 to “wake” the display to show the elements. Any changes you make to the camera including zooming will “wake” the camera. Thanks for the info. Videographers like myself need the constant monitoring of the LCD. I sure hope this is possible. Count me in on the GH4 if it shoots better pictures. 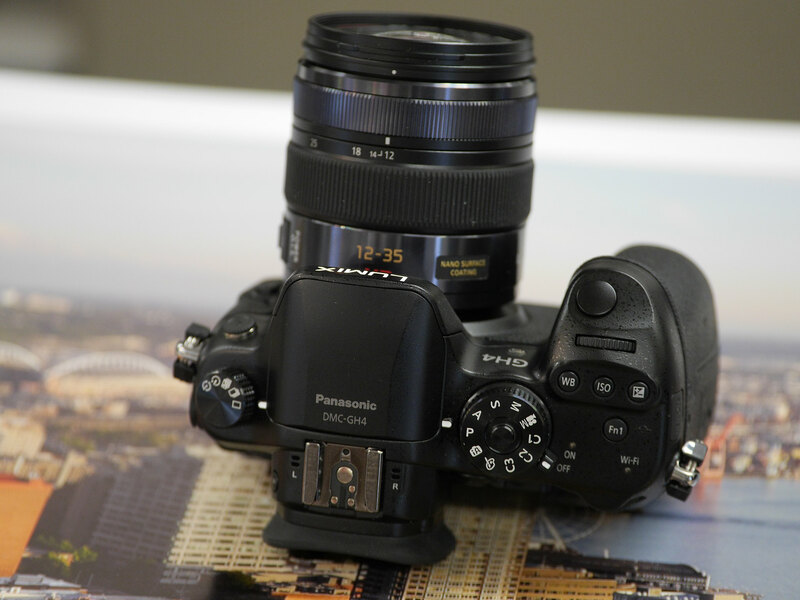 The GH3 was good, but if this unit does pictures better and along with 4K count me in. Looking for some thing that shoots as good if not better than my Nikon D7000.